With flavoring properties, Fresh Fennel is used as a spice. 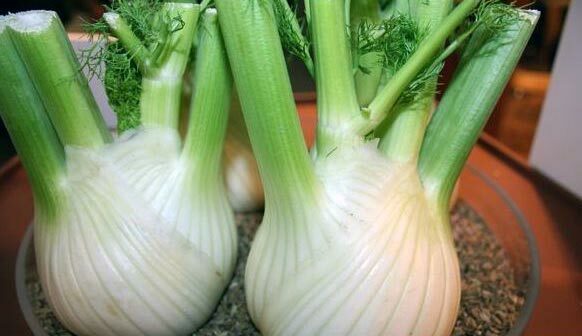 Fresh Fennel is highly aromatic and flavorful herb with many culinary and medicinal uses. Also, Fresh Fennel possesses high digestive qualities. Customers can avail from us Fresh Fennel in different quantity packaging.